Schnitzelburg Area Community Council: May Newsletter, News & Upcoming Events! May Newsletter, News & Upcoming Events! The SACC May Newsletter is HERE!! It's filled with tons of great information, including how to prevent mosquitoes, a great Membership Deal from Metro 1 HVAC, and the history of the corner of Texas and Burnett (OMG - you have have to see the picture of what once stood where Brenzel's Automotive is now!). Schnitzelburg has A LOT going on in May. Whether you're into beers, bands, blues, history, arts and crafts, or poetry, Schnitzelburg has something for everyone! You can also read more about events and news below! The Schnitzelburg Spring Walk will be happening on Saturday, May 14th. Hickory Street from Goss Avenue to Sylvia Street will be closed to traffic as people flood the street to enjoy cold brews, good food, and great live music. Be sure to visit participating local establishments along Hickory Street, including Check's Cafe, Monnik, Old Hickory Inn, Lydia House, All Wool & Yard Wide Democratic Club, and the 19th Hole. The event starts at 4 pm. Everyone will need to be off the street by midnight. Coinciding with the Spring Walk on Saturday the 14th is the 2nd Annual Schnitzelburg Arts & Crafts Festival. Twenty-eight local vendors will be set up on the 1200 block of Hickory Street (between Goss Avenue and Ash Streets). There will be music, as well as food vendors (Red Top Gourmet Hot Dogs, Hi-Five Doughnuts, and Valley Dairy Freeze). The event is free and family friendly. The event starts at 10 am and will go until dark. What The Germantown Festival will be happening again on Saturday May 14th, starting at 4 pm. 4 bars will be collaborating with 4 local breweries to produce 4 limited edition WTG?! beers for 1 epic night. Four Pegs + Monnik Beer Co. Band lineup and WTG?! brew details coming soon! Stay tuned on the FB event page. 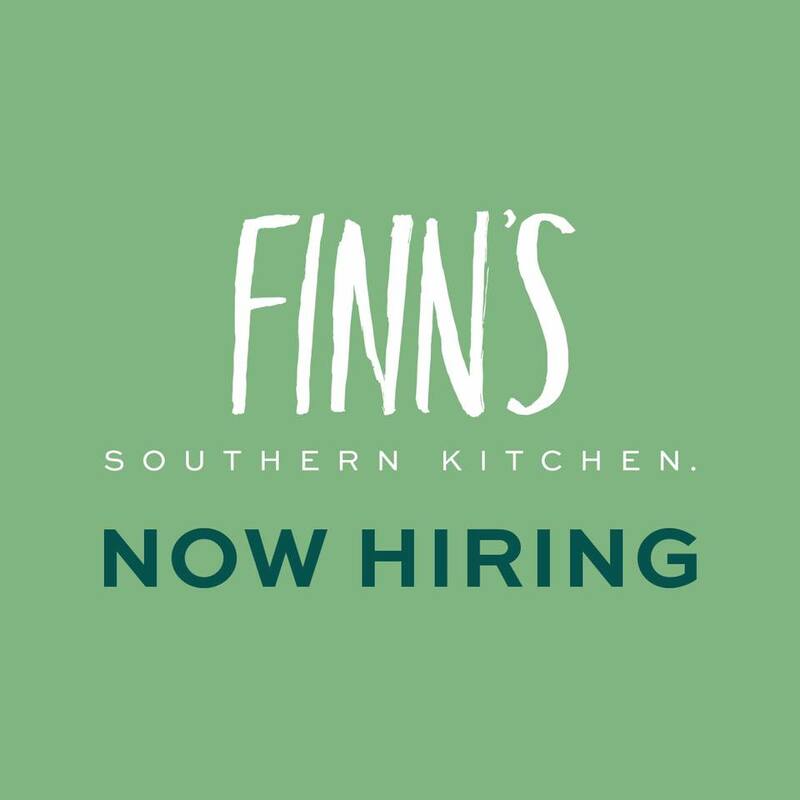 Finn's Southern Kitchen Now Hiring! 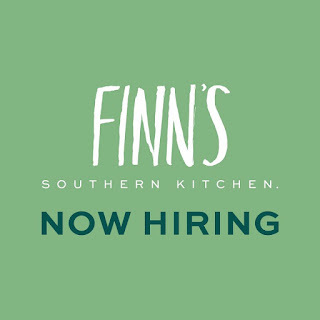 Finn's Southern Kitchen is now accepting applications for all front of house and back of house positions. Finn's is located at 1318 McHenry Street in the former Germantown Child Care building that sits behind the newly renovated Germantown Mill Lofts. The restaurant is operated by Steve Clements, former owner of Avalon and Clements Catering. 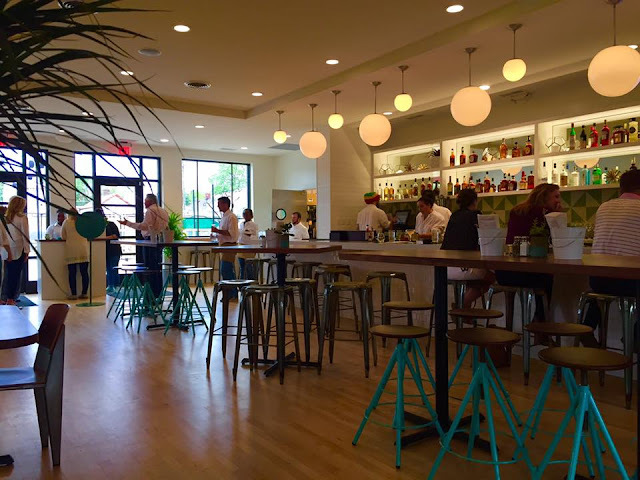 Finn's plans will open Tuesday, May 5th for breakfast, lunch, and dinner. Read more about Finn's here in an article from Insider Louisville. Welcome to the neighborhood, Finn's! Germantown resident Billy Seckman is planning to open a coffeehouse and roastery called Bean at 1138 Goss Avenue. The building was previously occupied by Miss Kay's Hair Salon then I.D.E.A.S. The building sits across the street from the bar formerly known as Pauly's, which is currently being renovated and opened by the team behind El Camino and Silver Dollar and renamed "The Pearl." 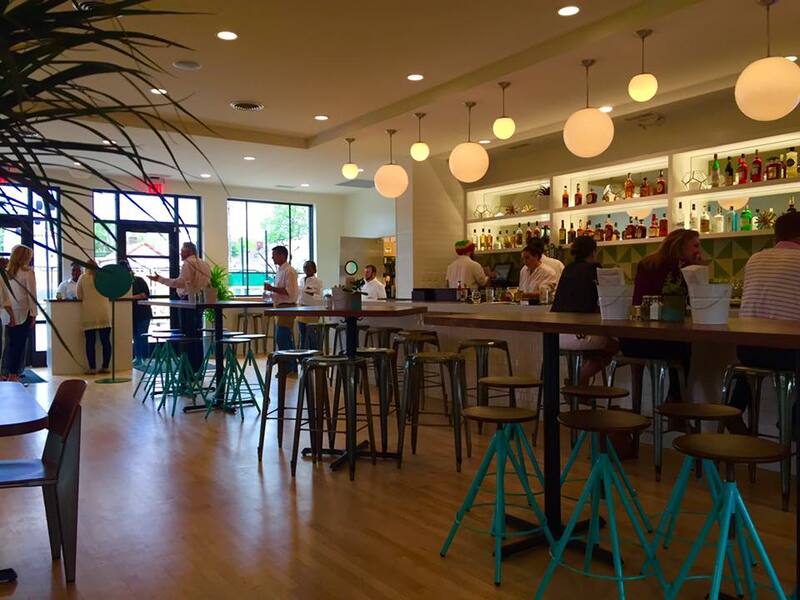 Read a very extensive, informative article about Bean from Insider Louisville here. Seckman is planning to open the new space in early June. 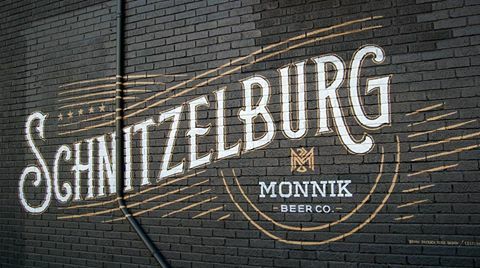 Monnik Beer Co. recently had a new mural painted on the side of their building at 1036 East Burnett Street, designed by Bryan Todd and lettered by Kirby Signs. We may be biased, but it looks pretty darn good! Flying Out Loud will host a reading on Monday, May 9th at Sunergos Coffee Shop (2212 South Preston Street). 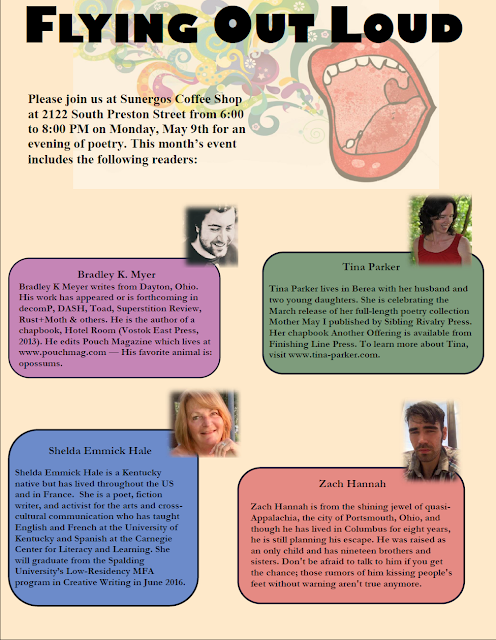 The reading will feature poets from Dayton and Berea. This will be the last reading of the season. Flying Out Loud will resume on Monday, September 12th. The 6th Annual Schnitzelburg Blues Fest will be happening on Friday, June 3rd and Saturday, June 4th outside of Check's Cafe on Hickory Street. Check out the Facebook event for more information, including the band line-up for both days. 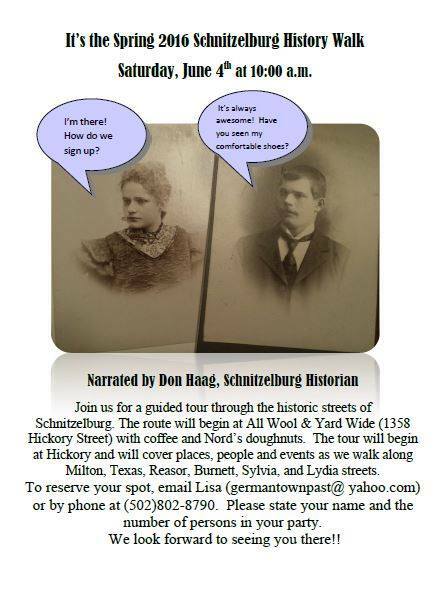 The Spring Schnitzelburg History Walk will be happening on Saturday, June 4th. The popular history walk, narrated by Don Haag, will meet at the All Wool & Yard Wide Democratic Club and will venture down streets such as Milton, Texas, Reasor, Burnett, Sylvia, and Lydia Streets. See the flyer for more details.